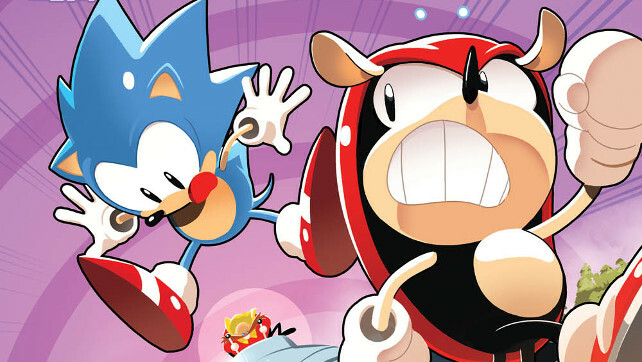 “Memories”: Sonic reminisces with his buddies Mighty and Ray, but Sonic and Mighty disagree on how they met. Can their friendship survive their egos’ revisions? Then in “Baking Bad,” Bunnie and Antoine put their competitive cooking skills to the test! 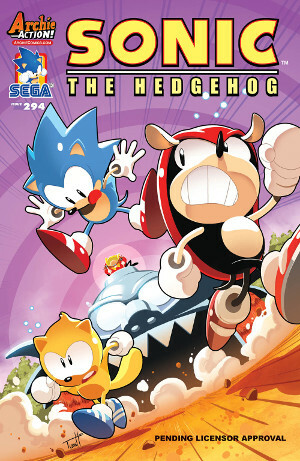 Featuring cover art by Tyson Hesse and a “Kooky Kitchen variant” by Jennifer Hernandez! The book will go on sale on Wednesday, April 26th, 2017!